Welcome to battery2u.co.uk. 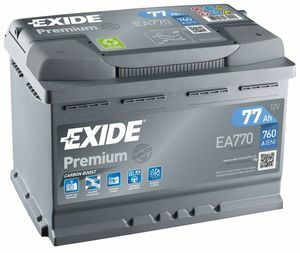 We offer the widest choice of premium branded car batteries on the web. Our website has been designed to offer our customers the correct car battery, at the right price, with the minimum amount of fuss. 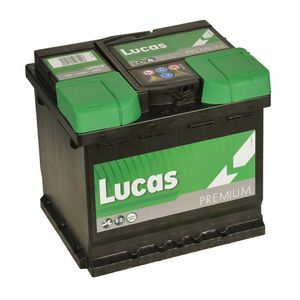 We provide all our customers with excellent service and supply only the best quality car batteries at unbeatable prices. 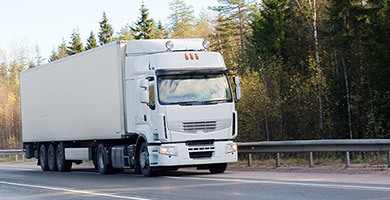 We have been involved in the automotive battery industry for over 40 years and specialize in the supply of car, van batteries, mobility batteries, marine batteries, leisure batteries and semi-traction batteries. We deal directly with all the major battery manufacturers so you get the best deal possible. Please feel free to browse our website, if you don’t see the battery you require please contact our customer service department and we will do our best to locate it for you. 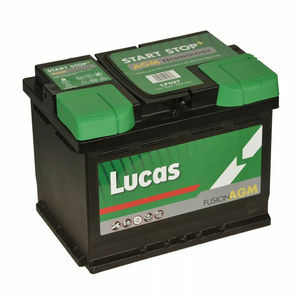 Based in Liverpool we also offer a Free Battery Test and Fitting service at our Bootle store. We can also offer a mobile fitting service throughout Liverpool. For more details visit Battery Specialist NW for full list of services including car parts and accessories. If you have a problem with your car or motorcycle battery, you'll want to get a replacement as quickly as possible. 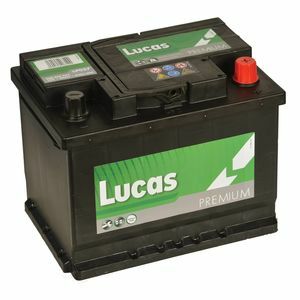 Battery2U is a leading stockist of motorcycle and car batteries. We have a comprehensive online store, offering one of the widest selection of bike, car, leisure and vehicle batteries in the country. 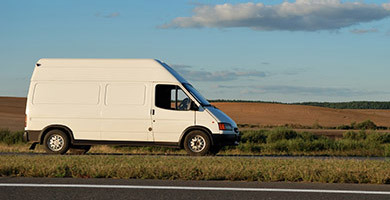 Based in Liverpool, we have over forty years’ experience in the automotive battery industry, so we can provide you with professional, reliable advice on choosing the right battery for your vehicle. 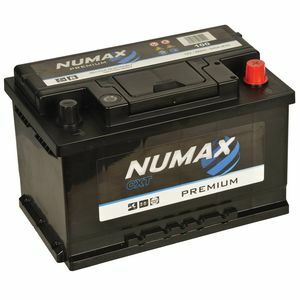 At Battery2U, we sell a wide variety of replacement batteries, with a selection of brands at prices to suit all budgets. 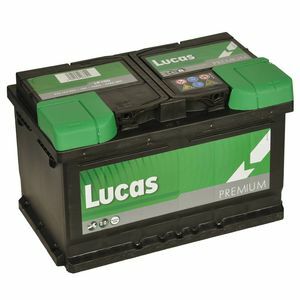 Just use our online search tool to find a suitable battery for your requirements and order online before 4pm for next day delivery across the UK. If you're in the Merseyside area and you order before 10am, we will deliver the same day contact us for details on this service. 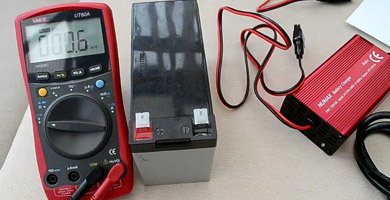 Battery2U has workshops in the Liverpool area, so, if you're a local customer, you can have your battery fitted by one of our skilled experts. 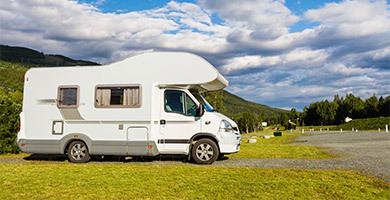 In addition to high quality car and motorcycle batteries, at Battery2U we also have a selection of leisure batteries for vehicles such as caravans and motorhomes. 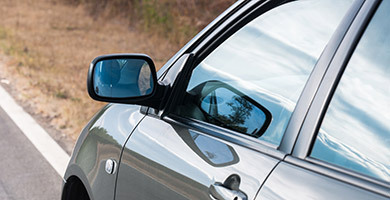 Whether you're looking for a standard open-vented battery, a fully sealed duel fuel battery or a gel-filled battery, we're bound to have something to suit your leisure needs. What's more, we also have a selection of golf trolley batteries on offer, so you won't have to carry your clubs! 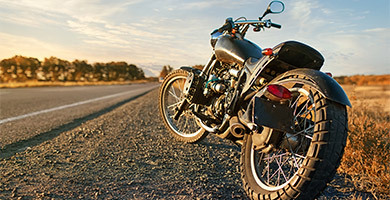 Whatever your car, motorcycle or leisure vehicle needs, Battery 2 U can help you find the right battery quickly and easily, to help you get back on the road as soon as possible.